Cupcakes are having a moment, and with good reason. The single-serving treats take well to intricate decorations as well as to unusual, even outlandish, flavor combinations. Bacon and coffee, anyone? 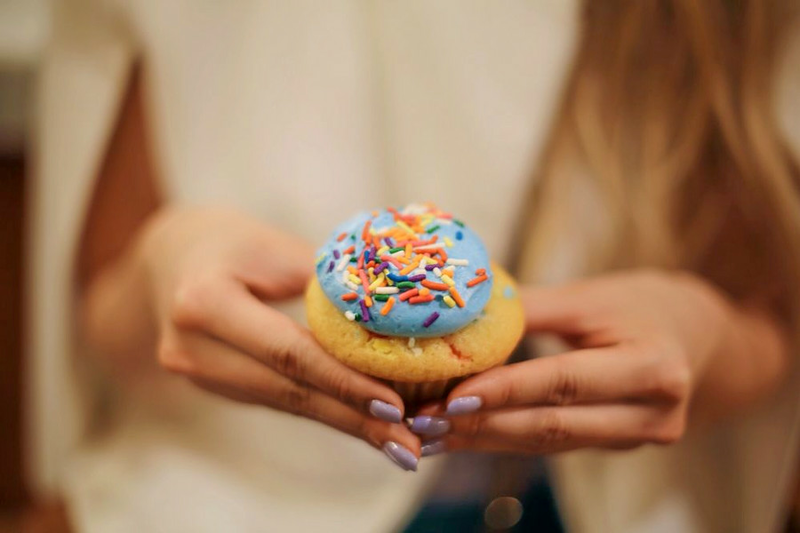 Hoodline rounded up New York City's most popular cupcake sellers, using Yelp data and our own methodology, to help you decide where to spend your cupcake dollars on National Cupcake Day, also known as Dec. 15. Topping the list is Molly's Cupcakes. 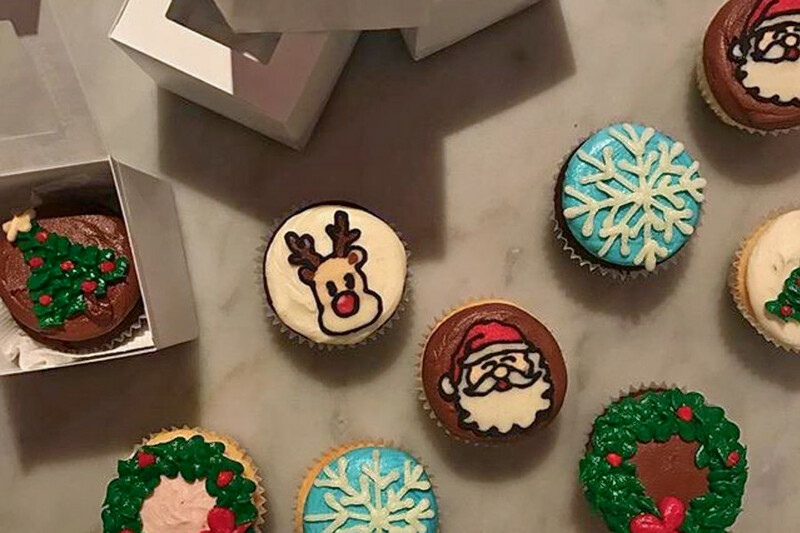 Located at 228 Bleecker St. in the West Village, the bakery, which offers cupcakes, custom cakes and more, is the most popular cupcake spot in New York City, boasting 4.5 stars out of 1,559 reviews on Yelp. Rodney G., who reviewed it on Dec. 9, said, "One of the best, if not the best, cupcakes in the city. The workers are polite and fun and the cupcakes are amazing. The Flourless Chocolate, the Eclair, the Oreo and just everything else overall is great and packed with flavor and sugary goodness." Next up is the East Village's Butter Lane, situated at 123 E. Seventh St. With four stars out of 1,183 reviews on Yelp, the bakery, which offers cupcakes, cooking classes and more, has proven to be a local favorite. For cupcakes, the shop offers maple pecan, honey cinnamon, espresso and more. You can order a custom box of cupcakes and schedule it for pickup. You can also take various baking classes, including one where you learn the finer points of cupcake making. Lauren J. said, "Will definitely be back! Had an awesome experience at a cupcake making class. The cupcakes were delicious and the teachers were funny and personable. All around a great time!" 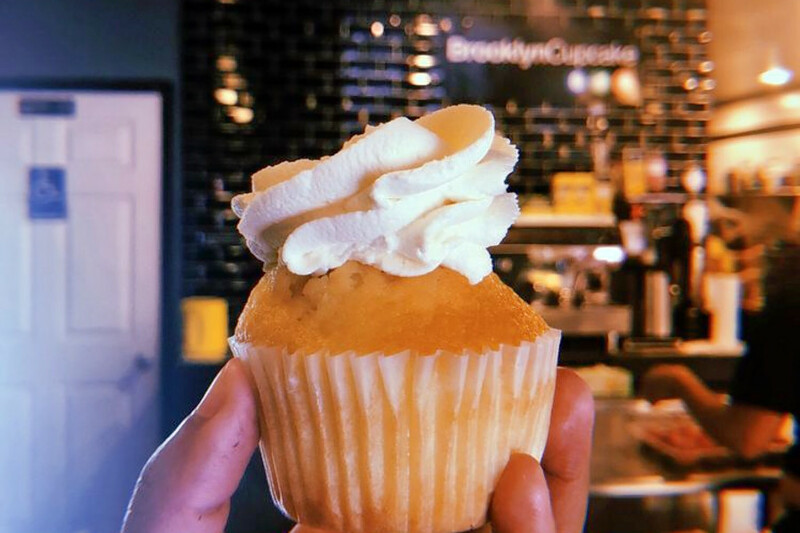 Brooklyn Cupcake, a spot to score cupcakes and more in Williamsburg, is another much-loved go-to, with 4.5 stars out of 301 Yelp reviews. Head over to 335 Union Ave. (between Maujer and Grand streets) to see for yourself. Karen G. wrote, "The cupcakes are delicious! 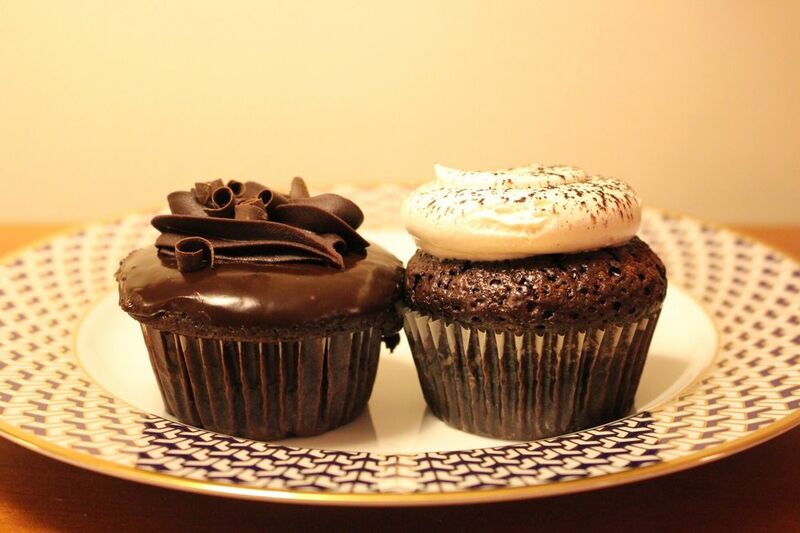 I am not one of those big cupcake fans, but I cannot get enough of Brooklyn's Cupcakes--the absolute best cupcakes." Finally, over in Astoria, check out Martha's Country Bakery, which has earned four stars out of 918 reviews on Yelp. 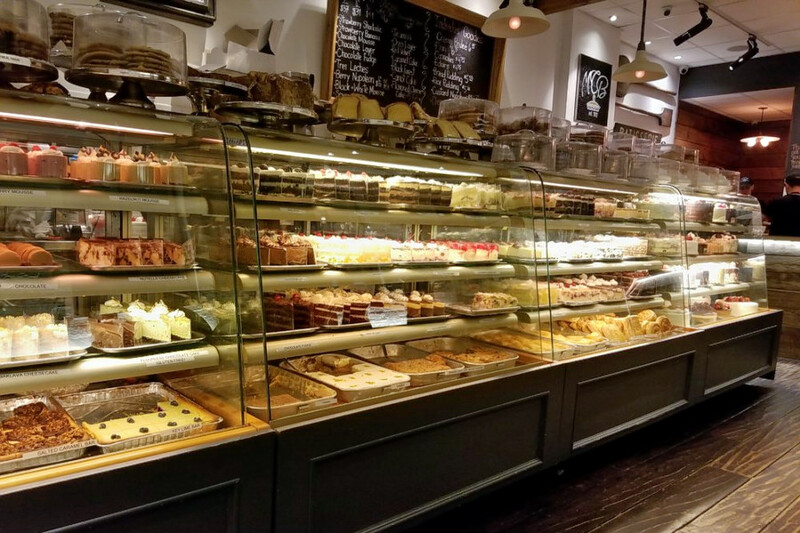 You can find the bakery, which offers coffee, cupcakes and more, at 36-21 Ditmars Blvd. In terms of cupcake flavors, the bakery offers Oreo, German chocolate, banana, cappuccino and more. (See the list here.) It also offers other baked goods, such as cakes, pastries, pies, tarts, muffins and more. Kate D. said, "My new favorite cupcake is the Black Forest cupcake. The filling had an exquisitely balanced flavor of sweetness and tartness. Much to my surprise, three whole cherries were stuffed in the middle!"